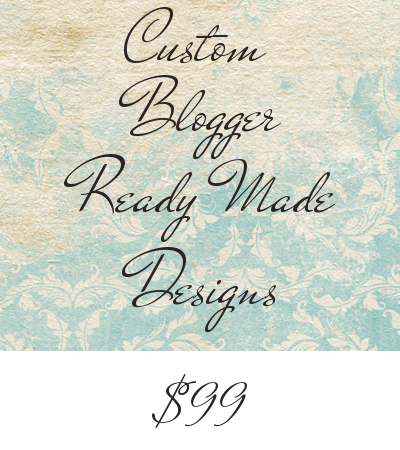 Ready to add your Title, Tagline and Closing message to these designs. 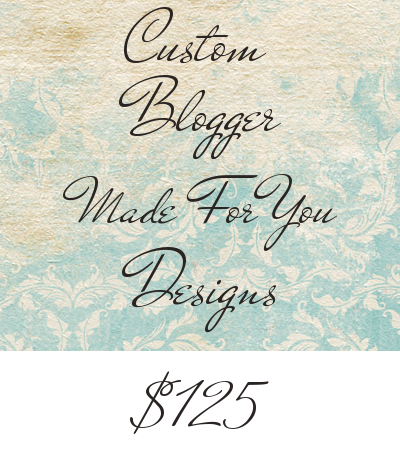 Made Just For You. 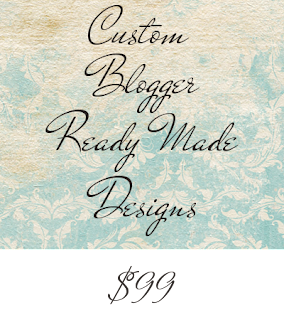 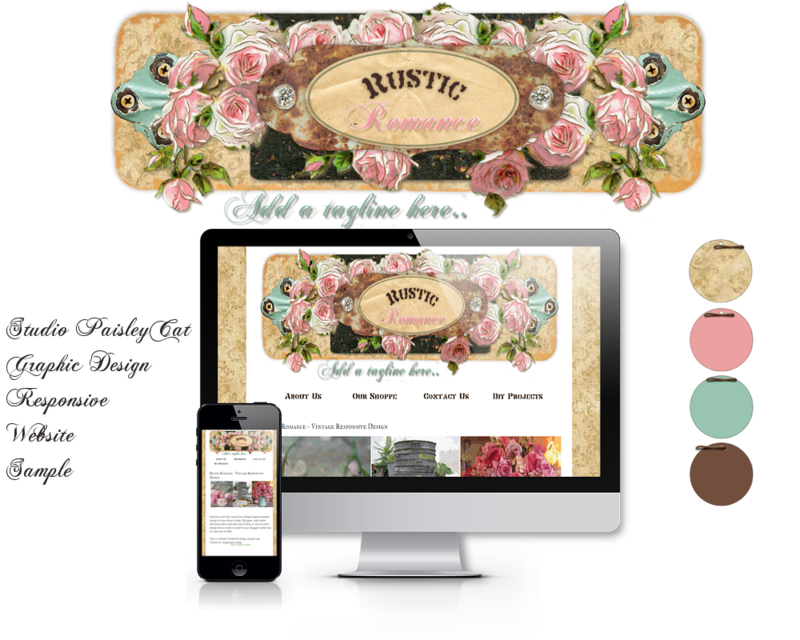 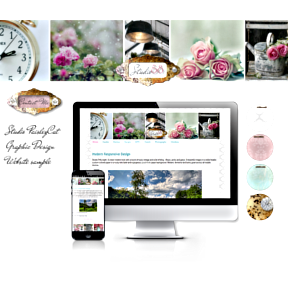 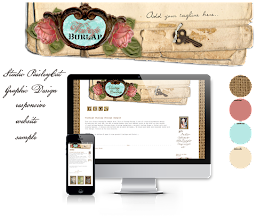 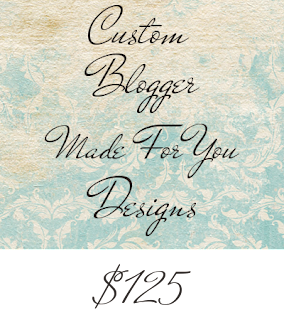 We'll use your ideas and my collection of vintage paper, elements and fonts to make your dream blogsite. 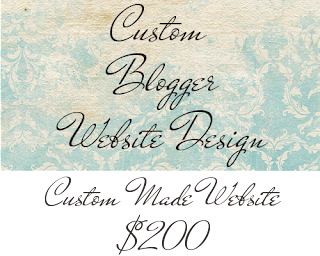 For your Blogger hosted Domain Website. 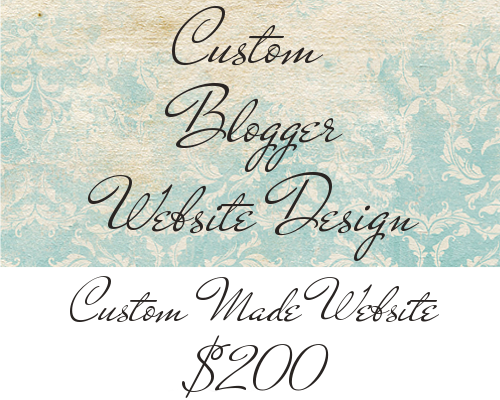 We'll set up your very own dot com. 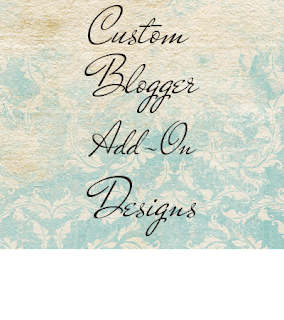 Extra's for your blogsite. 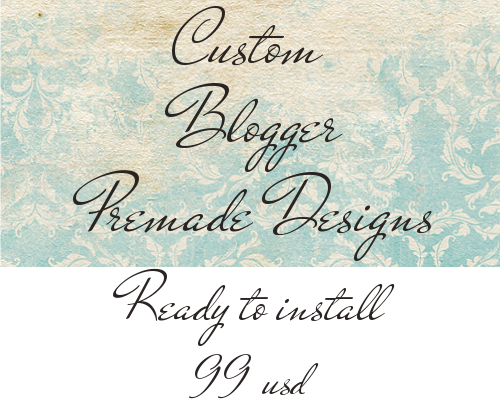 Slideshow Headers, Custom about me badge and other fun stuff.